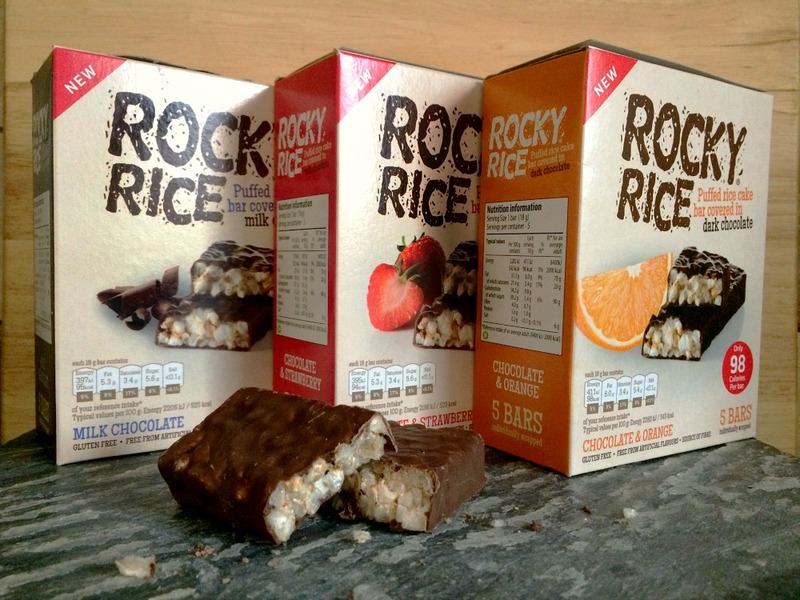 We have recently been sent some ‘Rocky Rice’ bars to try. Whenever food that comes into the house that no one has seen before they are all really keen to try it, especially when it has chocolate involved. Rocky Rice are rice cake bars made with puffed brown rice which is then covered in yummy chocolate. They come in three different flavours – Milk Chocolate, Dark Chocolate & Orange and Milk Chocolate & Strawberry. E’s favourite is the Milk Chocolate and mine the Milk Chocolate & Strawberry flavoured ones. What is unique about these tasty bars is that they are Gluten free and under 100 calories. I am not sure what the availability for gluten free snacks are, purely based on that no one in this house has a need for anything gluten free. The low calorie bars make them perfect for someone trying to be more healthy because they can still have a little snack without racking up crazy amounts of calories like you would find in a mars bar. Rocky Rice is a fairly new brand and you currently can’t buy them in major supermarkets at present but you will find them in health food and farm shops and also on Virgin Trains in the UK. You can also buy boxes of them on the Rocky Rice Website. Everyone in the house has tried the Rocky Rice bars, M’s initial opinion is that it’s just a rice cake with chocolate on, which they are but they healthy and low calorie. E was very excited and keeps asking to eat more and I simply think they taste yummy. Based on the taste of the bars I do recommend them and I think they are especially perfect for anyone looking for a healthy gluten free snack. You can find out more about Rocky Rice on their website. 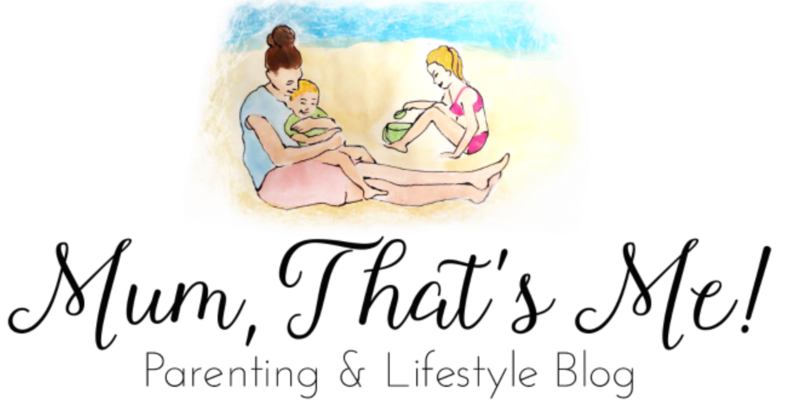 Disclaimer – We were sent the bars to sample, all words and thoughts are our own.